Business leaders and decision makers agreed during last week’s World Economic Forum in Davos that new taxes, including carbon pricing or a digital levy, would not only achieve a fairer economic model but would also help to fight climate change and deal with an ageing population. Climate-related disasters represented three of the top five global risks, according to more than 1,000 interviewees who took part in the global risk report published ahead of the Davos forum. Citizens’ unrest in many parts of the world is also putting additional pressure on governments and institutions to address growing inequality. 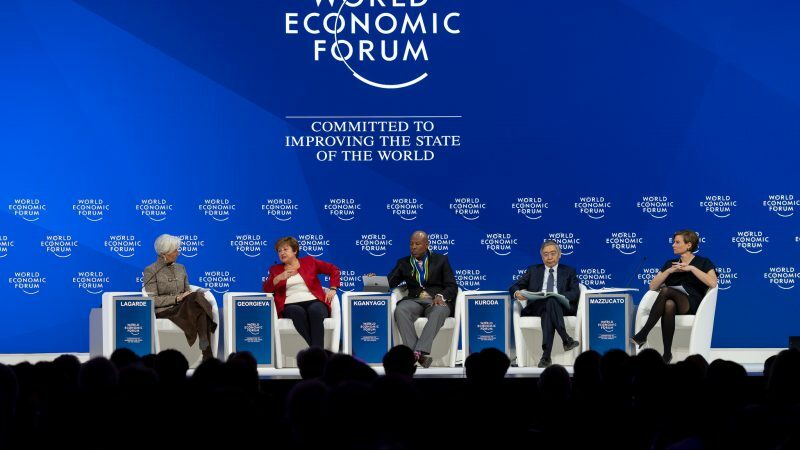 “We have to be more mindful that there are winners and losers for issues we are discussing,” Kristalina Georgieva, who will become the interim president of the World Bank next month, told the forum’s final panel last Friday (25 January). During the Davos week, the issue of improving the tax system by fighting against tax havens and closing loopholes played an important role. Countries seen as part of the problem vowed to become part of the solution. “I’ve a very simple view on this, I think big companies should pay their taxes, they should pay what they owe, pay them in full and they should pay them where they are owed. And the best way we can respond to the changes in the world economy is to agree these things at an international level through the OECD,” Irish Prime Minister Leo Varadkar told the Davos audience. But the inclusion of new taxes to reflect current challenges, such as a digital tax and a carbon pricing, won special relevance in the discussions. 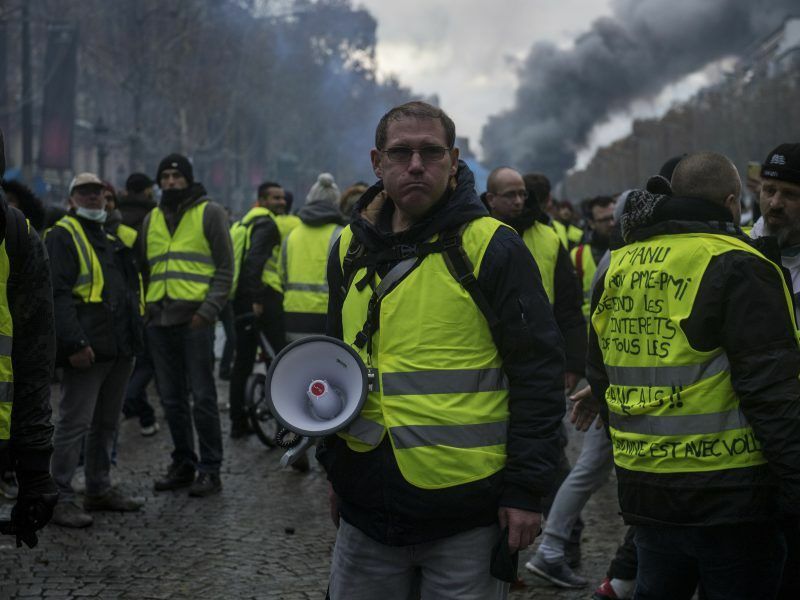 The ‘yellow vest’ movement showed that French people will reject the carbon tax if the proceeds are not allocated to the energy transition. But the government seems reluctant to acknowledge this. EURACTIV France reports. In order to help companies transit toward a ‘green economy’, Georgieva said the public sector could help by introducing a carbon tax. “Many companies have recognised that climate action is actually fabulous for their profitability. How we can help them from the policy side? By relentlessly pursuing a price for carbon,” she said. Georgieva argued that when a carbon tax is introduced, it becomes “much more attractive” for the businesses to act. According to her numbers, 17 countries or regions have already adopted a similar idea. One of the earliest defenders of carbon pricing is William Nordhaus, who won the Nobel prize for economics last year. In his view, carbon pricing is the solution to climate change. In addition, Georgieva also called for eliminating “harmful subsidies” to the environment, still worth €300 billion in areas including energy or farming. As these public support schemes are withdrawn, she added that governments have to be mindful of the impact on poor people in other to mitigate the consequences with social programmes. The digital revolution, and the accompanying risk of job losses, is also putting extra pressure on public finances, in times when additional revenues are needed to meet growing demands such as taking care of an ageing population. Moreover, internet giants pay much lower taxes compared to other companies (around 9% across the EU, while traditional firms pay 21%). 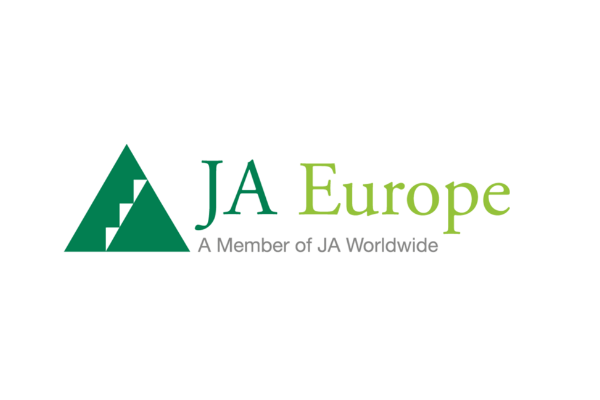 Japan is at the same time one of the most tech-driven societies and the oldest one. Its central banker, Haruhiko Kuroda, noted an opportunity in the digital context. He recalled that no institution was set up after the Second World War to deal with international taxation, as was the case for finance, investment or trade. “Instead of that, there are thousands of bilateral tax treaties”. “Now tax on digital economy has become a big international tax issue, and the OECD and the G20 are finding a global solution”. 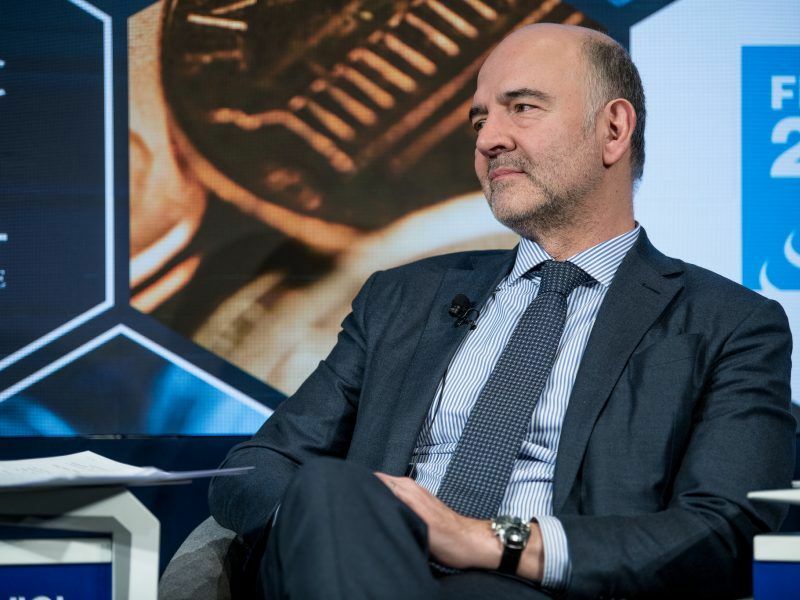 The introduction of national digital taxes across Europe is not detrimental to the Commission’s European proposal, the Commissioner for Economic Affairs, Pierre Moscovici, told EURACTIV.com, adding that he believes an agreement on the issue is “quite close”. “I can predict something,” IMF Managing Director Christine Lagarde replied. “Out of this World Economic Forum, there will be some strong public-private discussions on this very topic. 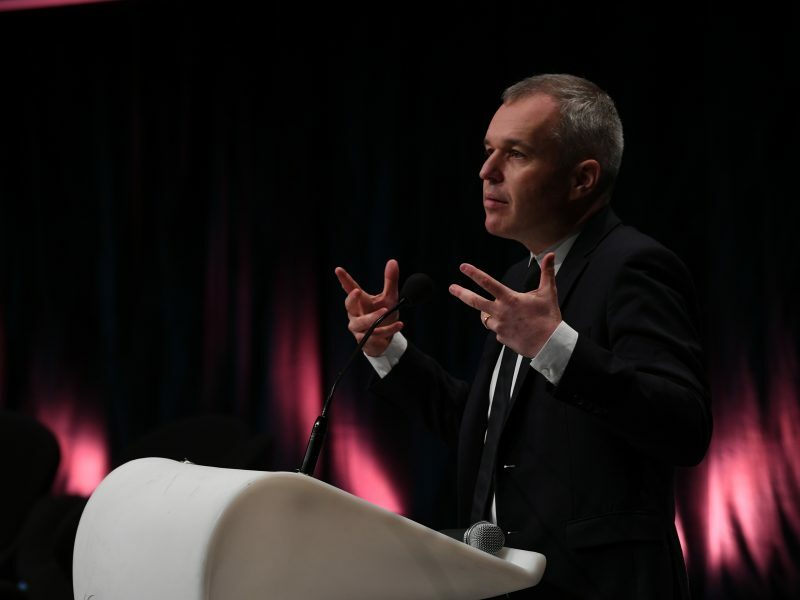 And if the outcome is that we find a new fiscal system to actually address digital economy and its value proposition, it would be a fantastic achievement”. The impact of the digital revolution, known as the fourth industrial revolution, is seen as one of the key challenges for governments in the years to come. Mariana Mazzucato, Professor in the Economics of Innovation and Public Value at the University College London (UCL), warned that many of these digital companies sometimes don’t play the role of innovation drivers when they prioritise increasing shareholder value, by spending money on stocks buyouts, instead of on stakeholder value by investing in research and innovation. The fourth industrial revolution has become a major issue in recent years in Davos and it is also part of the G20 agenda. The demographic challenge is also increasingly a part of leaders’ agenda. It will be one of the top priorities for the G20 during the Japan presidency this year. Kuroda said that in Japan, advanced robotics and technology has not only helped to deal with the demographic challenge but has also increased labour output to register the fastest growing productivity among G7 countries last year. “In Japan, labour unions aren’t against robots”, he said and added that robots helped to improve workers’ welfare. But still, concerns are mounting about the consequences of the technological transformation. According to a survey conducted by PwC, published last Monday before Davos, 49% of CEOs interviewed believe that artificial intelligence will destroy more jobs than it creates, versus 41% supporting the opposite. 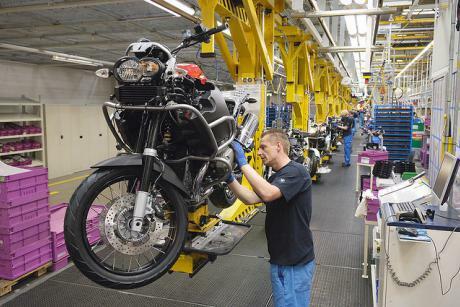 The constant retooling of labour skills will be a central element of a European Commission paper on the future of the EU social pillar, to be published on 26 April, EURACTIV.com has learned. Despite the uncertainty about the impact of technologies, the governor of South African Reserve Bank, Lesetja Kganyago, opined that it is “wrong” to protect jobs. Instead, governments should protect people and think of what kind of policies you need to support the transition toward a new economy without leaving anybody behind. At the heart of this transition toward a greener and digital economy lies the issue of the persistent inequality in many parts of the world. Although the number of people living on less than $2 a day has fallen to a record low of around 9%, inequality has not been reduced but rather increased in many parts of the developed world, especially after the financial crisis. At the same time, there are still 800 million people living in extreme poverty. 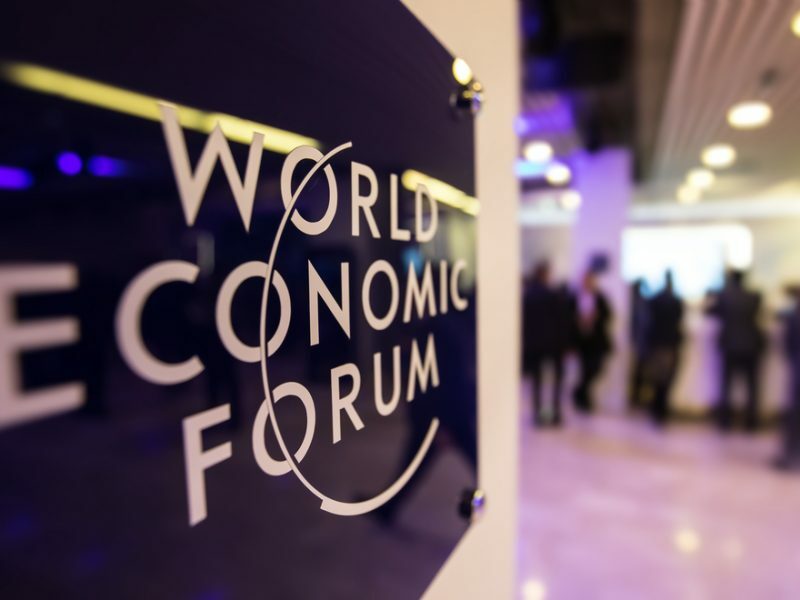 Billionaire fortunes increased by 12% a day in 2018, while the 3.8 billion poorest people saw their wealth decline by 11% a day, according to a report released by Oxfam to mark the opening of the World Economic Forum (WEF) in Davos. Georgieva warned of the risk of being mislead by average statistics. “As my professor of statistics used to say, you could have your head in the freezer and your feet in the oven and your average temperature will be ok, but you will be dead,” she told the audience. “For 800 million people living in extreme poverty, the fact that we have been successful somewhere else means nothing,” she added. 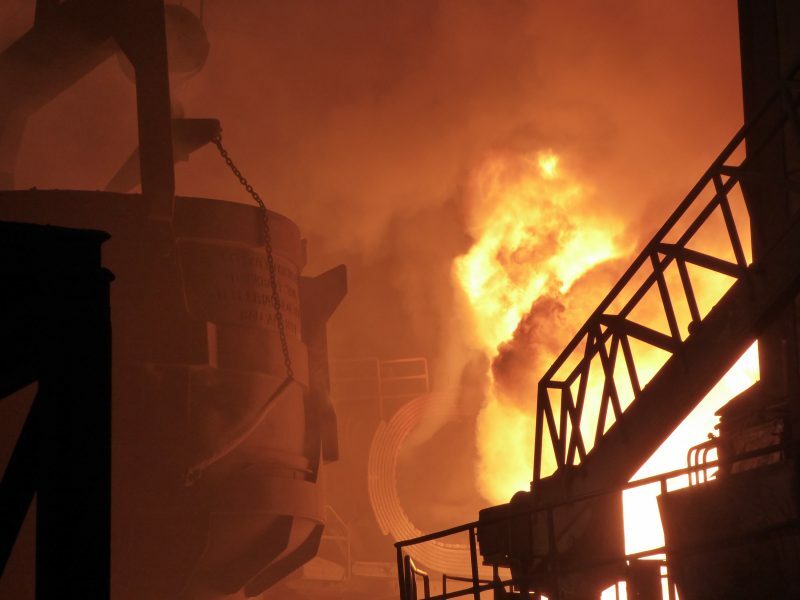 There is certainly a growing consensus that we need a higher carbon price (for example within the EU ETS); where excessive carbon emissions are fully priced into the cost of the good or service (thus sparing the underprivileged from unnecessary hardship) and we also need to END FOSSIL FUEL SUBSIDIES. Governments equate fossil fuel energy with growth, and are happy to pour money generously into the coffers of those providing fossil energy. In the EU, this figure is about €115 billion per year. We import approximately €300 billion of fossil energy (oil and gas); so over 1/3rd of EU energy imports are subsidised. The only way to stop spending this money on imports (being an economic loss to the importer), is to produce energy within the EU – AND SUBSIDISE IT. And what MUST BE realised is that hydrogen represents the best form of energy that can be produced domestically to the volume that is required. This energy can come from low-cost solar and offshore wind. However, if we are to be realistic; there is not enough space and time to construct enough renewable energy needed for electrolysis within our 2050 target. Therefore we need A LOT of CCS. We know CCS works, and because ‘gas’ is a small component of the gas bill, we know that for a minor overall price increase (7%), we can use decarbonised gas with almost no penalty. Natural gas import prices regularly jump by 50%-100% over the period of 2-3 years (or more; for example 2008-2009). This is what governments need to focus on. Power-to-gas and CCS represent the only realistic way we can decarbonise industry, heating and transport (including aviation and shipping) at scale, and within budget. The best ways of doing this is to have a renewable gas target, the same as electricity. And both fossil fuel subsidy offsets (for PtG) and revenue from carbon pricing (for CCS) should be spent on them.